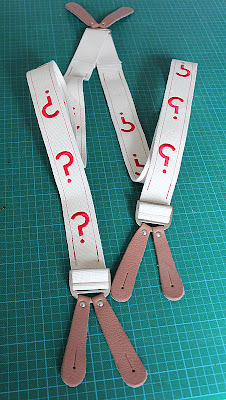 You wait for ages, then two real daft commercial cosplay items come out soon after each other! 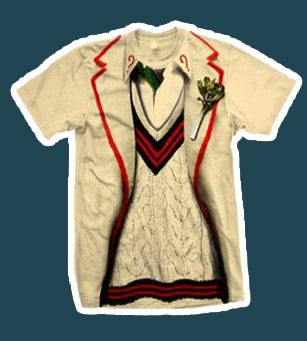 This week sees the release of two Forbidden Planet Exclusive T-shirts depicting the costumes of the Fourth and Fifth Doctors. They are quite witty in their design, making you look as though you are wearing the costumes yourself! Available in Small, Medium, Large and Extra Large, they cost £15.99 each. I haven’t seen them yet first-hand, but I gather the print quality isn’t all that. As if that wasn’t enough (please make it stop . . . ) mid-July will see the release of ‘official’ dressing up costumes for the Fourth and Fifth Doctors, Leela and Tegan!!! 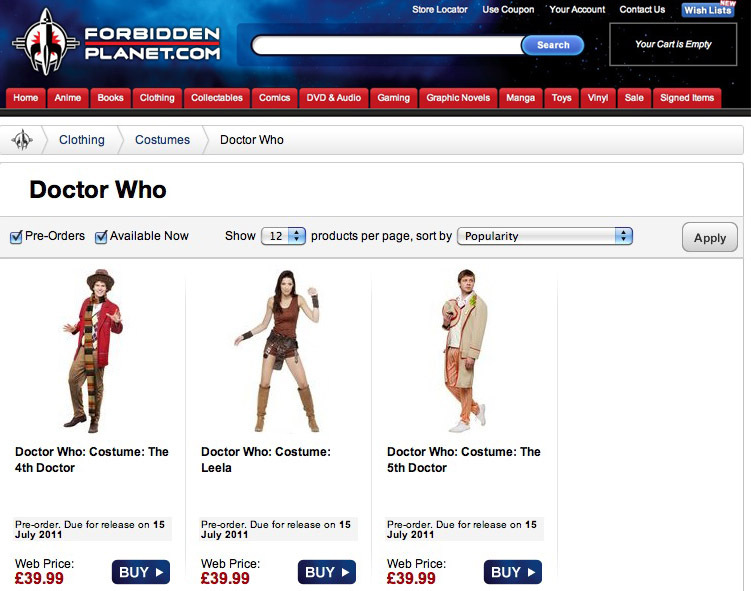 Again these are available through Forbidden Planet, at £39.99 each. I wouldn’t exceptions too high – not for £40. 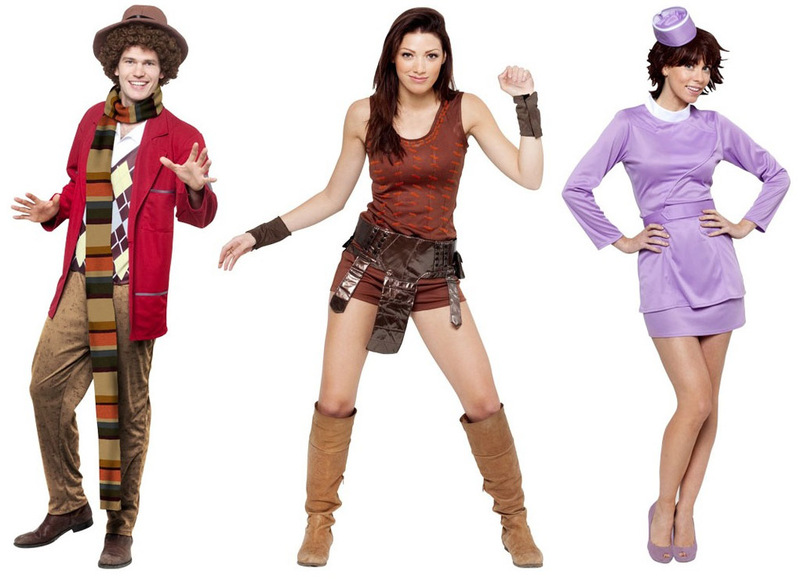 They look to be not much more than Halloween-style fancy dress costumes and definitely not day-to-day wear! 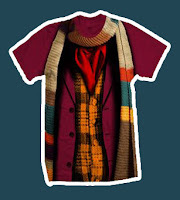 That said, they are good value for money if you need a quick and cheap costume for an up-coming convention of Who-related event. 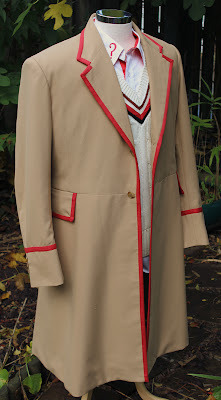 The Doctor’s costume is quite well observed, but those outer pockets look a little low and I don’t know what the red trim is doing on the brim of the hat. There is one bit of confusion though, whichI am sure will become clearer close to the release date. 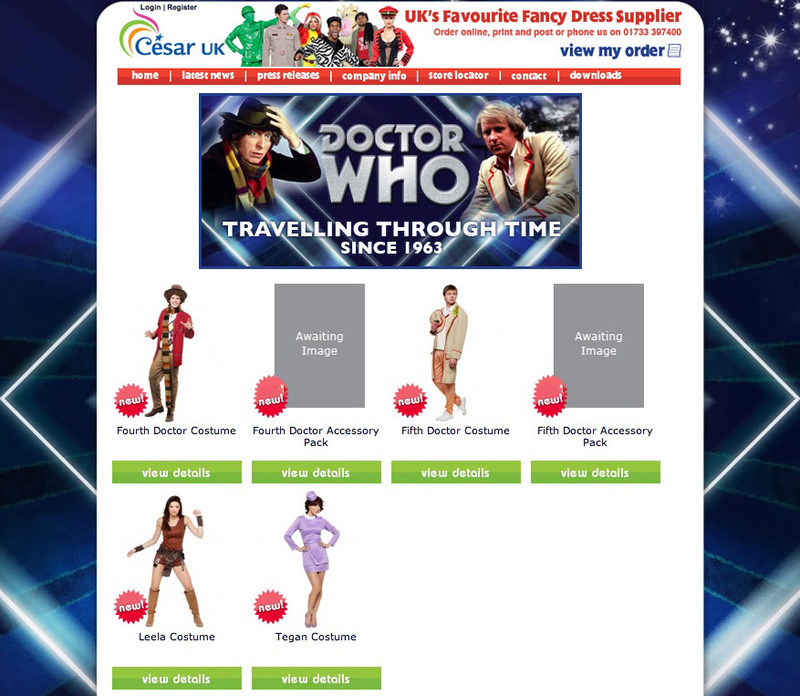 Someone traced the source of the costumes to an online company called Cesar UK. 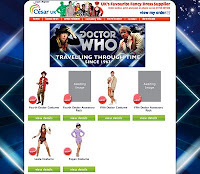 Their website shows the costumes (but no prices) and lists the Doctors as needing Accessory Packs containing their hats and scarf or jumper as required (see left). The Forbidden Planet listings (see right) make no mention of the separate packs, so I hope all is included in the single price. The Tegan costume seems to be missing for some reason. We shall see and I’ll keep you posted or update this posting if I find out more. Oh ha! I simply must have that 5th Doctor t-shirt! It's simply brilliant! If it wasn't for you I would have never known of such a thing! Guess WHO’s been to The Doctor Who Experience?